Unless otherwise indicated, ticketed performances, talks and workshops can be booked on the Festival website, simply click on the “Book tickets” button for each event. 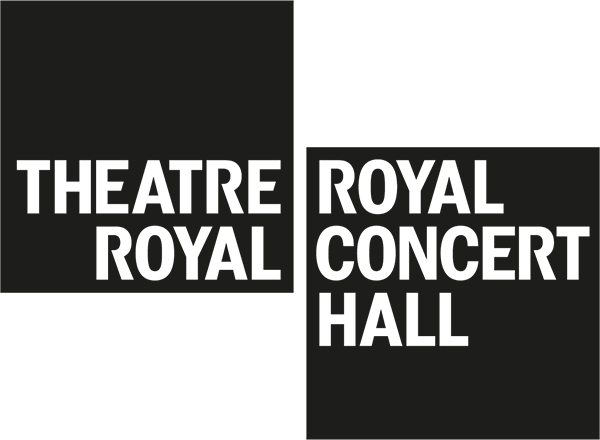 You can also call the Theatre Royal & Royal Concert Hall Box Office on 0115 989 5555 to book tickets and for more information about the Festival. Follow us on Facebook, Twitter and Instagram to keep up to date and to get a peep or two behind the scenes. If you’d like to hear from us with news and announcements you can also join our mailing list.